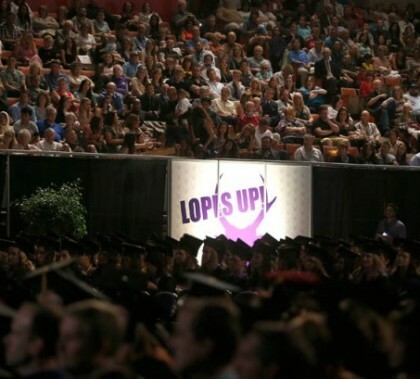 The aging facility near downtown Phoenix came back to life for GCU’s commencement, and inspirational stories from speakers and the Class of 2014 were everywhere. The goal of the Canyon Challenge is to turn out student entrepreneurs, and this year’s finalists appear to be up to the task. 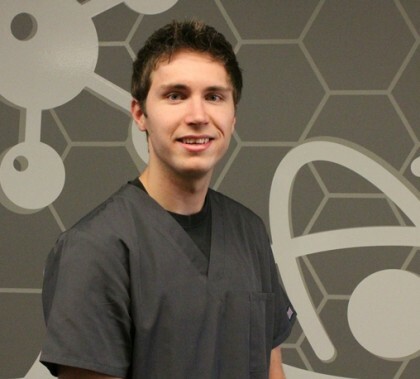 Short profiles of some of the notable graduates from GCU’s Class of 2014. 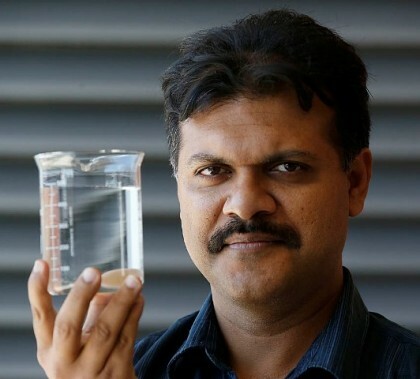 Dr. Randhir Deo tracks trends in water contamination but most notably has written peer-reviewed academic journal articles about the rising tide of pharmaceutical drugs in water systems. Pieces by Haitian choreographer Jeanguy Saintus and Leanne Schmidt were among the significant contributions to “reNEWal,” performed by the Ethington Dance Ensemble. 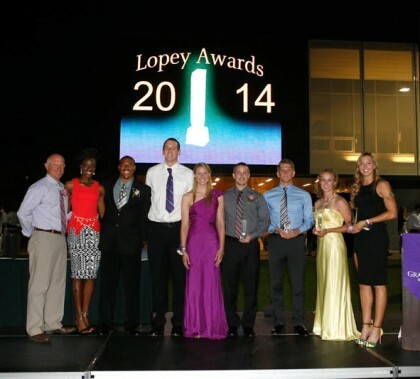 New twist on annual awards for GCU athletes was patterned after the ESPYs — except for the purple carpet. The two-month competition is down to its final three weeks and its final challenge. 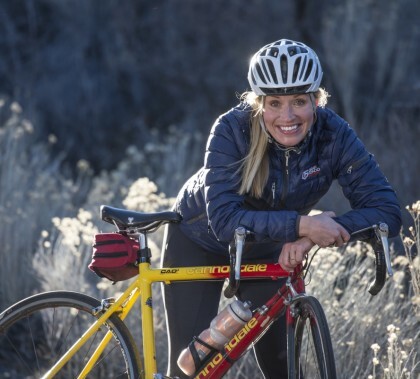 Former Olympian from Sweden has applied the persistence learned as an athlete to her life as a College of Doctoral Studies learner. The fourth Phoenix edition of the Run to Fight Children’s Cancer, held on March 8, pushed total proceeds to nearly $300,000. 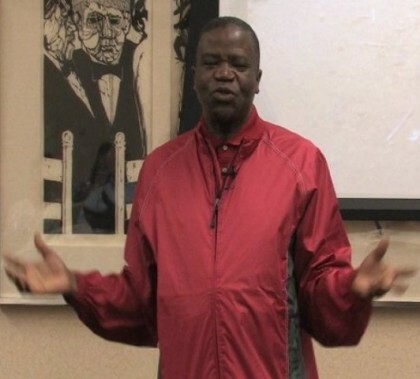 A campaign launched by Bishop Hannington Bahemuka to teach the principles of Christian stewardship rallied those living in refugee camps in western Uganda.